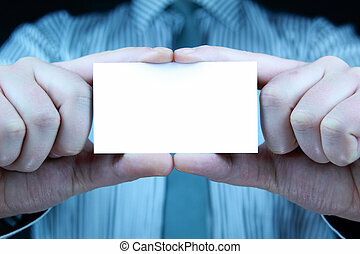 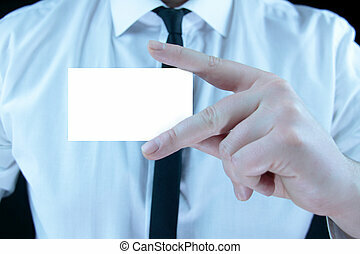 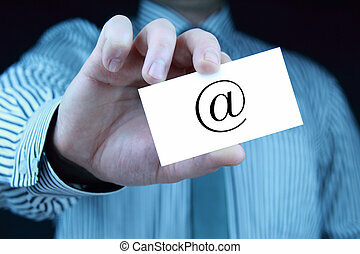 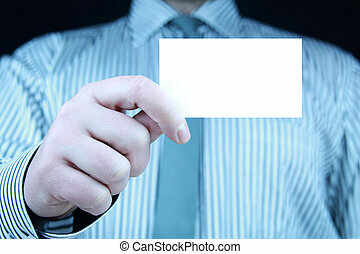 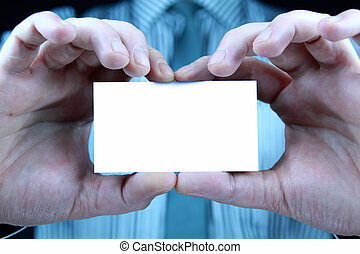 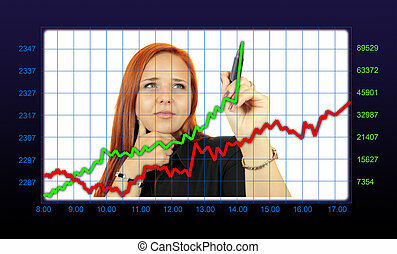 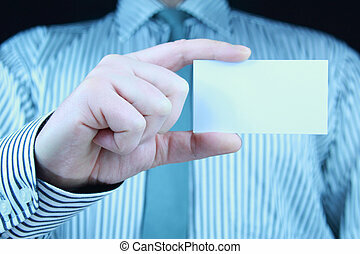 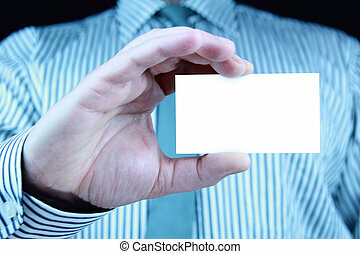 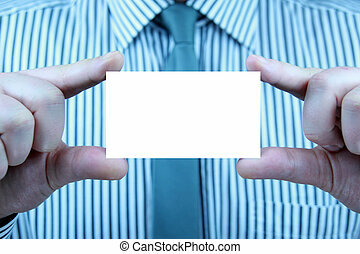 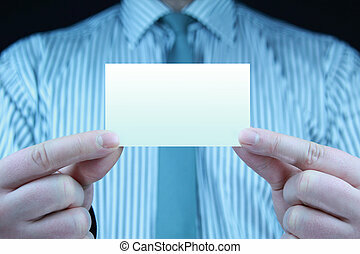 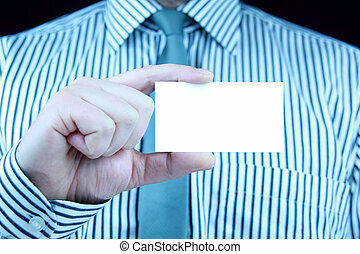 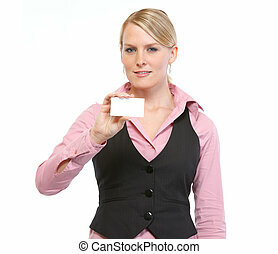 Business woman showing blank card. 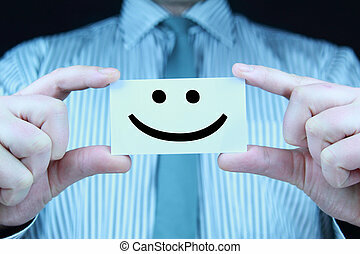 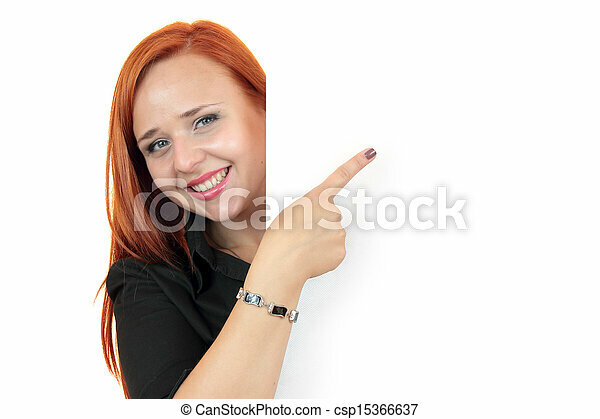 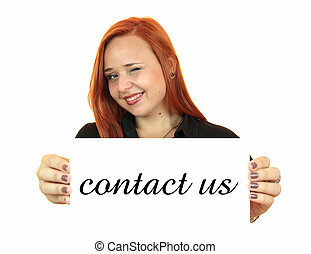 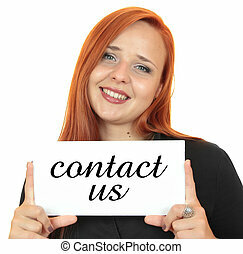 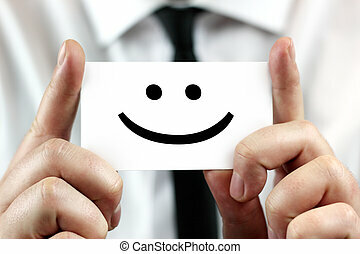 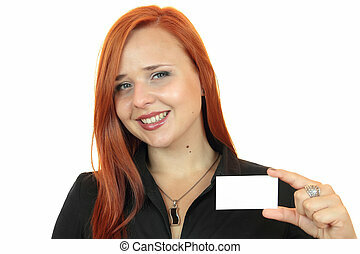 Happy smiling young business woman showing blank signboard, isolated on white background. 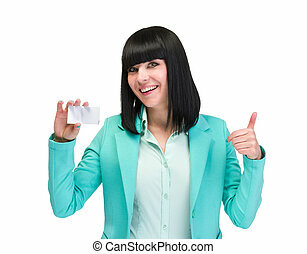 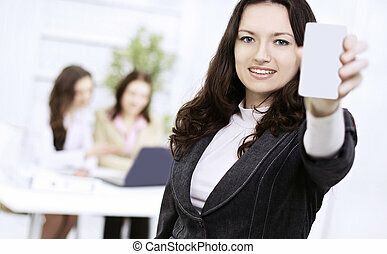 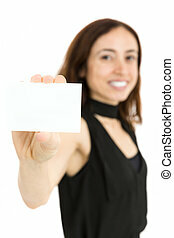 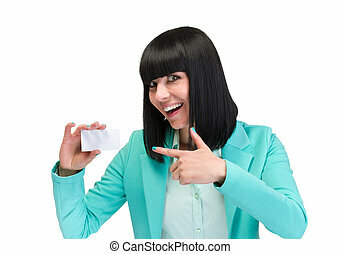 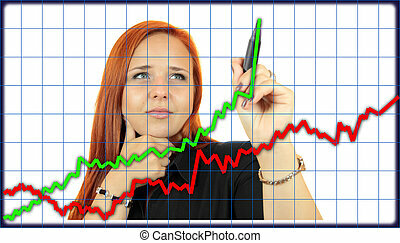 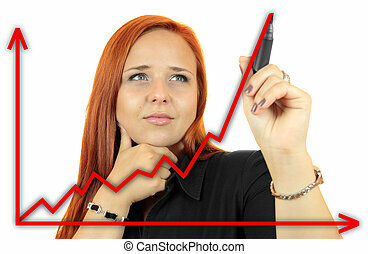 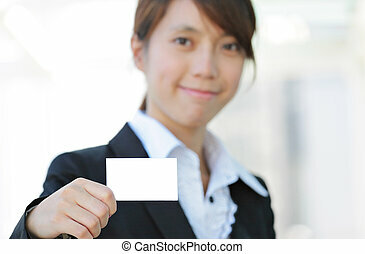 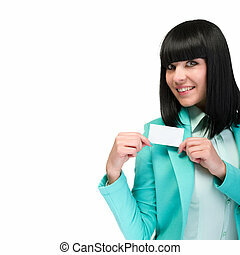 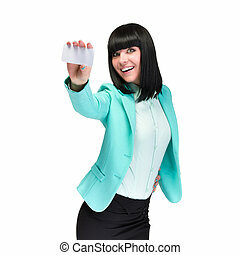 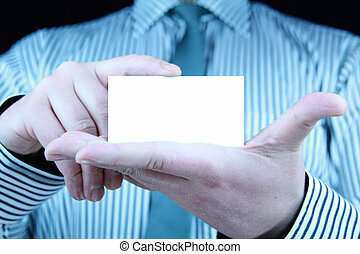 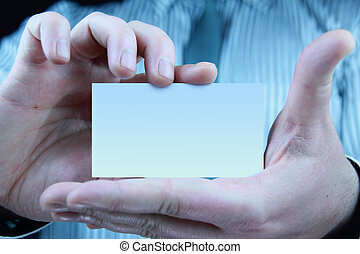 close up.successful business woman showing blank card.